Open source peer-to-peer & Torrent client without installation. Shared in LimeWirePortable folder, edit portable.props in App\LimeWire\lib to change relative paths. 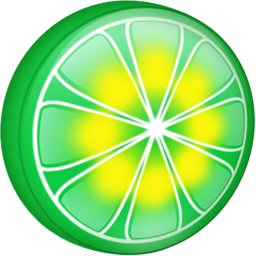 Settings of installed LimeWire should be preserved.